today we create a facebook phishing page which look similar to a facebook page but it's not actually a facebook page,when victim enter his username and password you will be able to see that.Interesting..... FACEBOOK PHISHING.... steps to create a phishing page: 1. Go to the Facebook page ,and then right click on the page, u will see the option view source page,click on that. 2. now a new tab how to make barbie doll house 26/09/2016 · So friends this is an article about How to hack facebook id by phishing page. We described fastest trick to make phishing page. 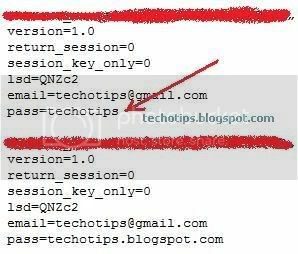 You just have to follow all steps carefully to We described fastest trick to make phishing page. As we all want to hack our friend's facebook account,and want to read all his/her personal things. 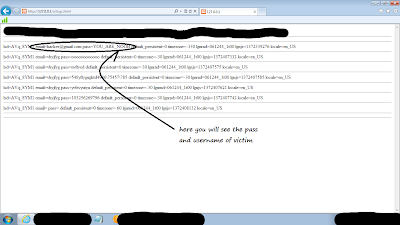 Today i'm gonna teach you how to hack someone's facebook account using phishing page.